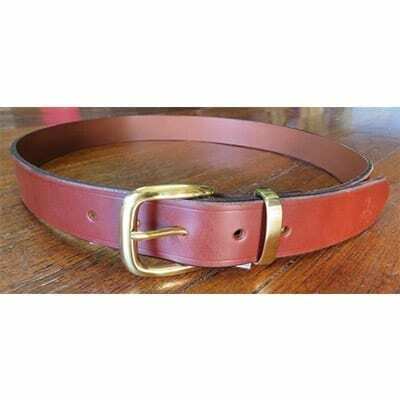 Using the finest 4mm Italian Cowhide Belt Leather we can handcraft you a belt that will last you for years. 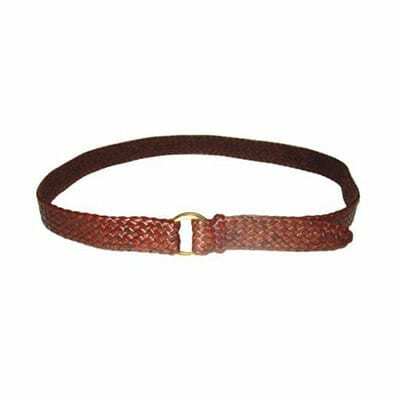 Featuring Solid Nickel Coated Brass buckles/keepers with Black Leather and Solid Brass buckles/keepers with Brown (Pictured), or Dark Brown Leather. 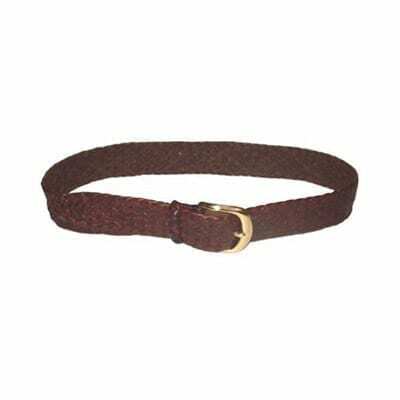 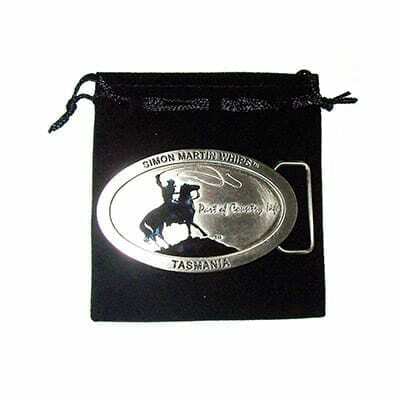 Our Belt Buckle is also able to be easily changed over to fit this belt. 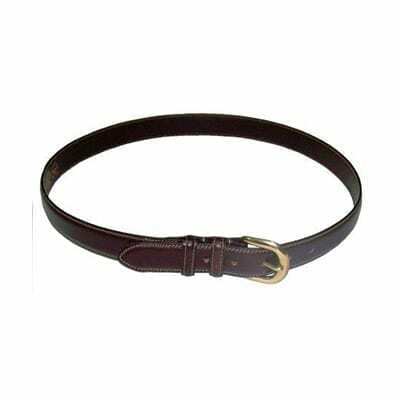 Available in 1 inch(25mm), 1 1/4 inch (32mm), and 1 1/2inch(38mm) widths and in waist sizes 24 – 50 inch. 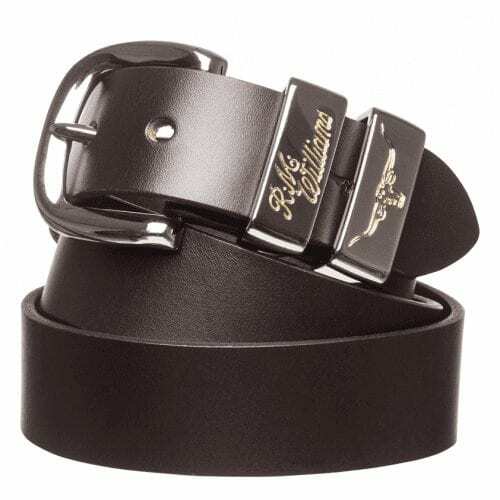 You can also have a name or slogan stamped on the belts for an extra cost….just contact us to arrange that.